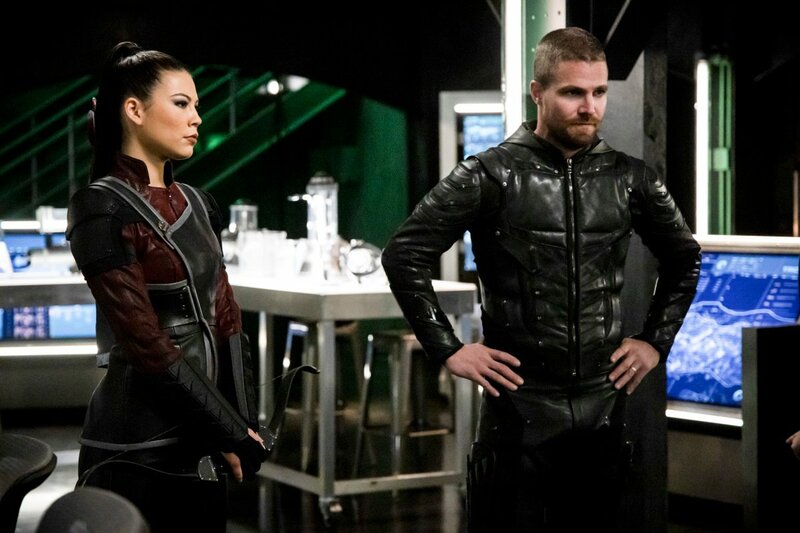 We’re in for some major changes in the Arrowverse on the road ahead. 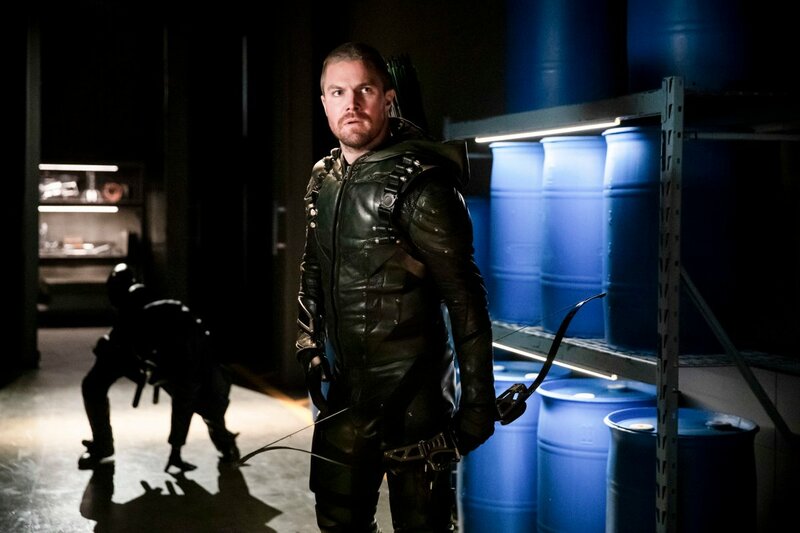 For one, Arrow is ending this fall with its shortened eighth season, which has left fans preparing to say goodbye to Stephen Amell as the Emerald Archer. 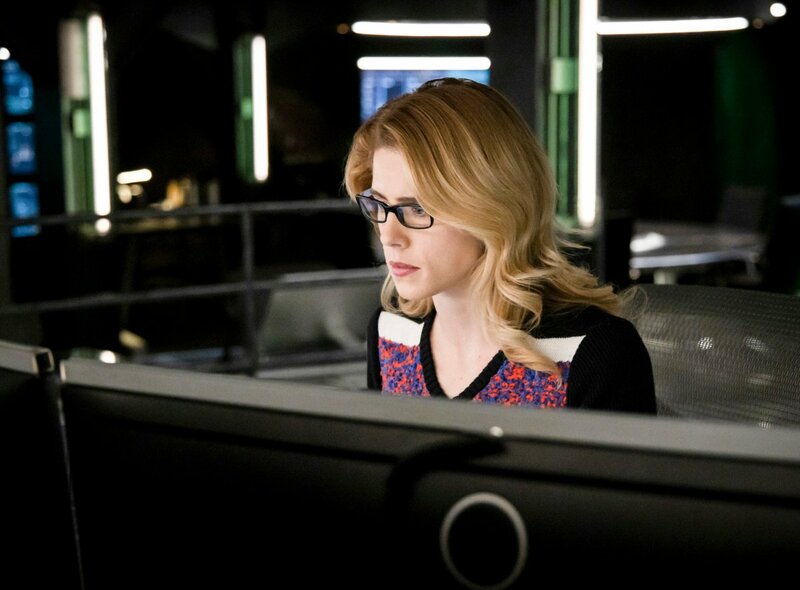 But it’s not just Oliver Queen who’s on his way out, as this season will see Ollie’s longtime love interest Felicity Smoak exiting the show before its end, as Emily Bett Rickards has revealed that she’s leaving in season 7. 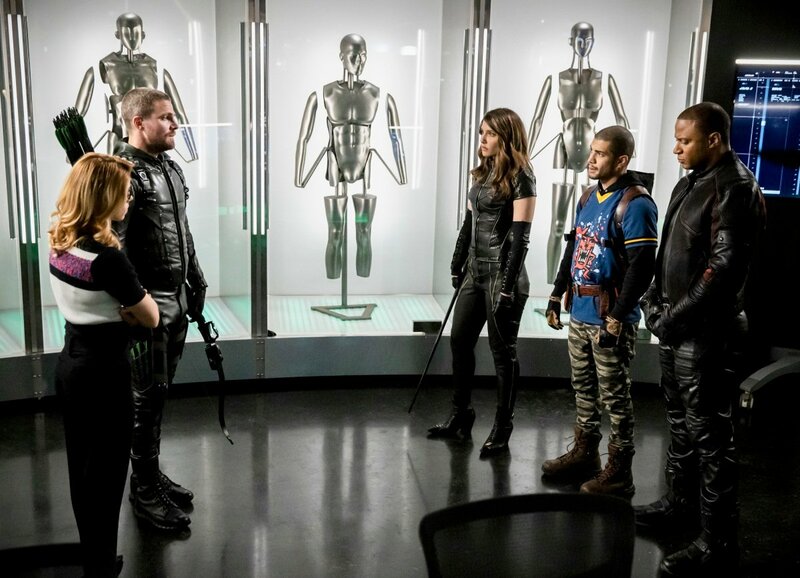 It’s possible that more cast members will be vacating Arrow soon as well, and possibly even before the show is up. 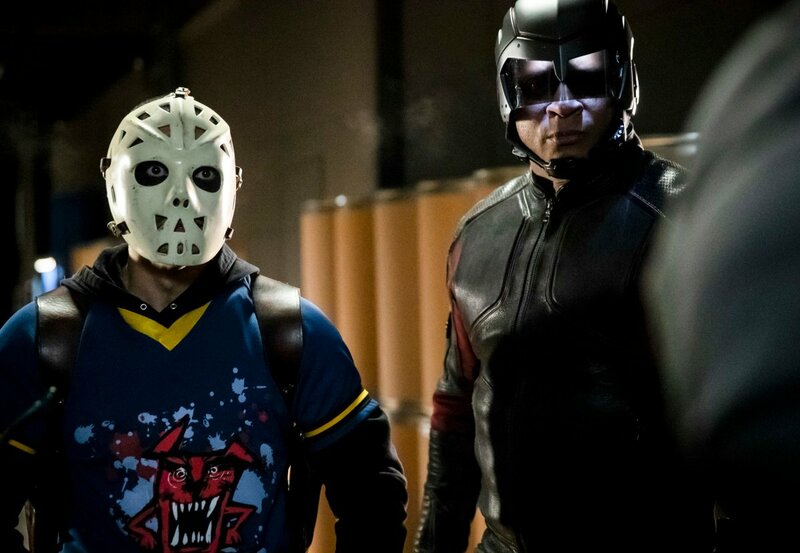 That’s because We Got This Covered has heard from our source that David Ramsey may be on his way out of the Arrowverse. 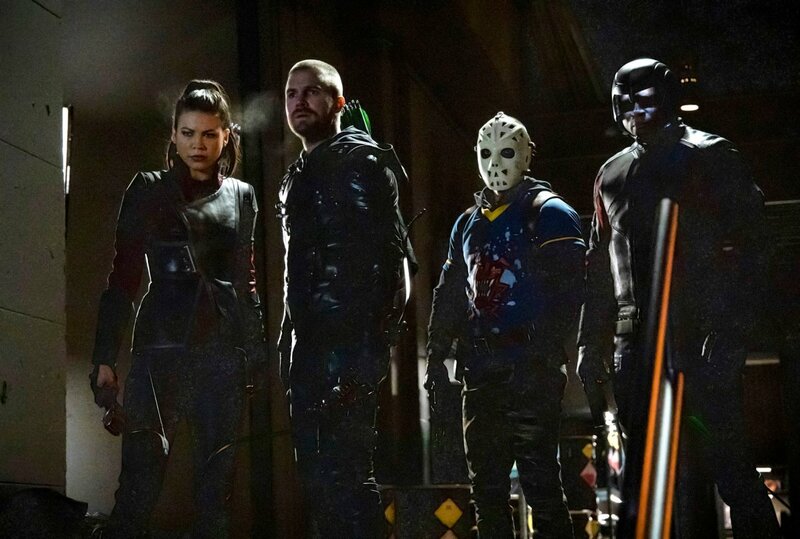 We can’t narrow it down to this season or the next, but we’ve been told that the actor will be putting The CW’s shared universe behind him. Now, you might think that this isn’t news. 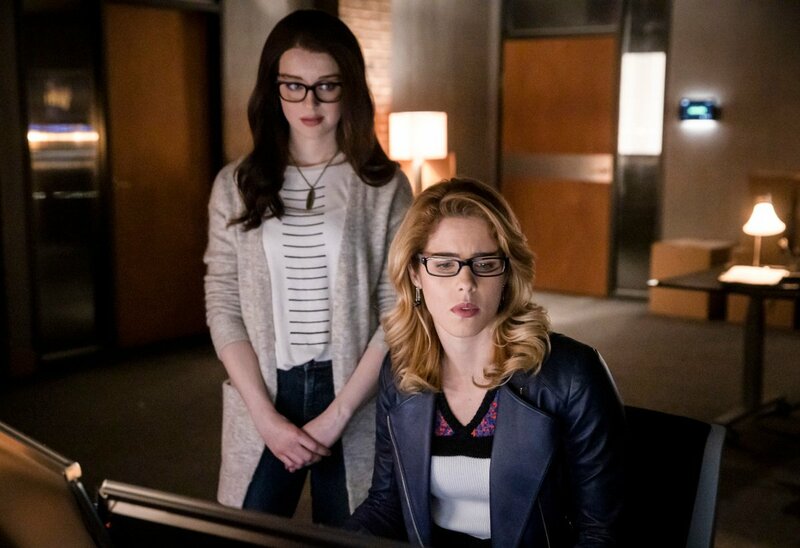 After all, if Arrow‘s ending, then of course he’s leaving the Arrowverse. 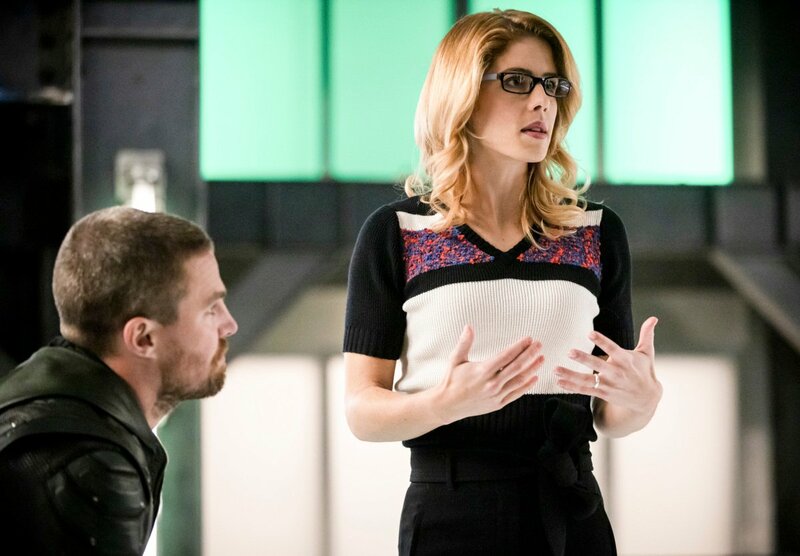 However, our source says that many of the Arrow stars will stick around, albeit on other series. 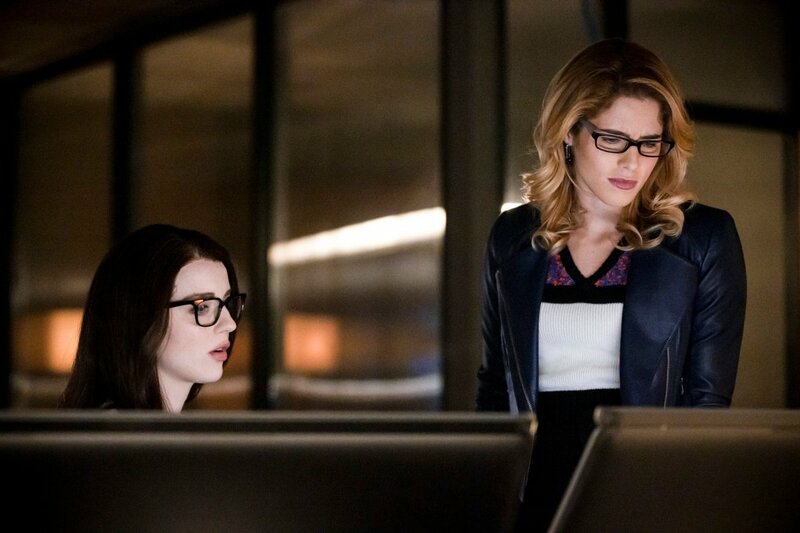 For Ramsey, however, this won’t be the case and once he departs, he’ll be done with Diggle forever. 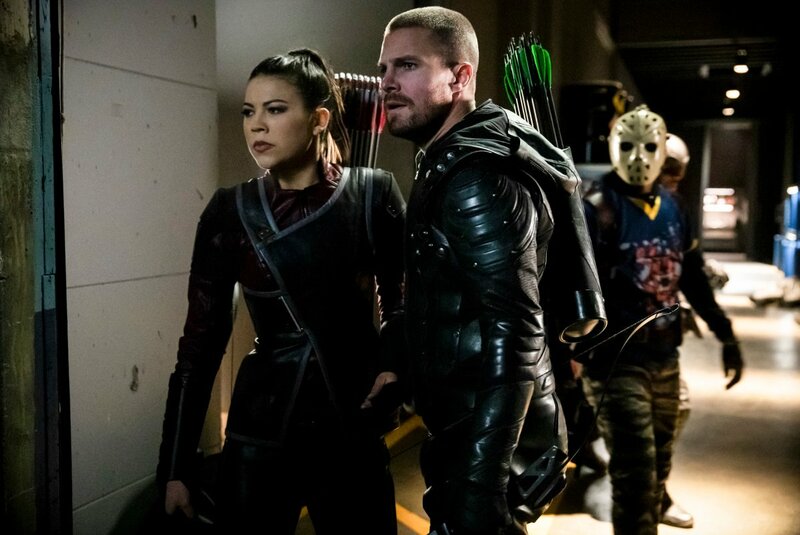 Though disappointing, this is perfectly understandable, as the actor’s been with the franchise since the very beginning, appearing alongside Amell and Rickards in season 1 of Arrow. Since then, he’s seen the universe grow bigger and bigger, getting to rub shoulders with many superheroes from across the multiverse over the years. 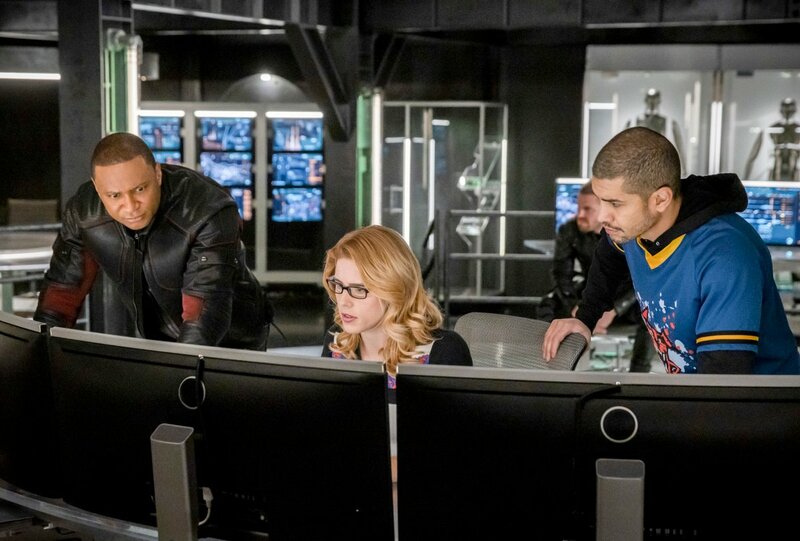 John Diggle has always been a favorite of fans, though, as he often acts as the everyman amongst these super-powered vigilantes. 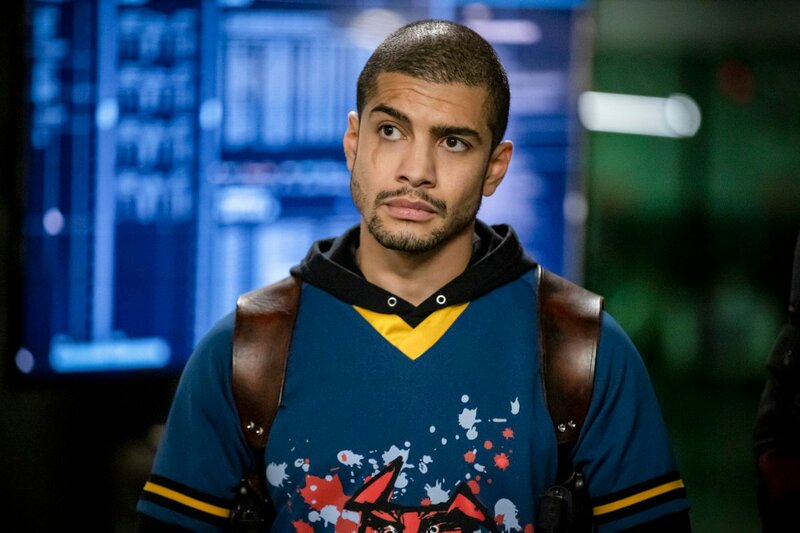 It would have been fun to see him find a new home elsewhere in the Arrowverse, but it seems like we shouldn’t expect that now. 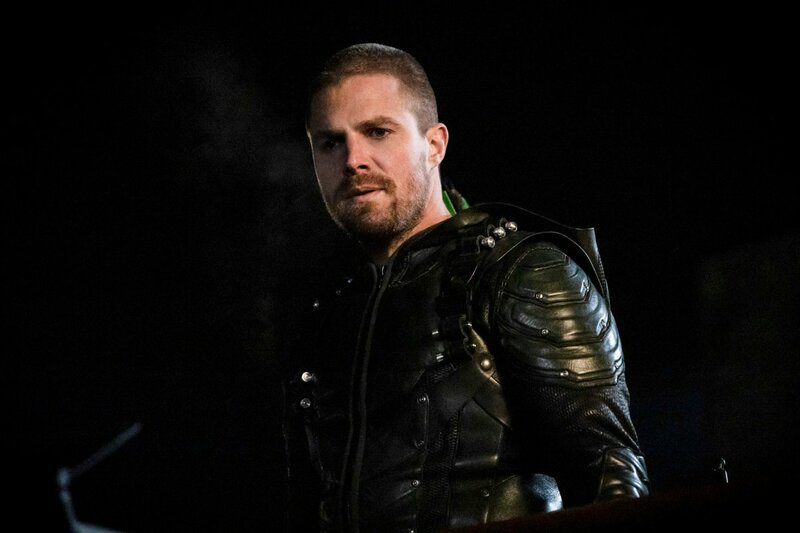 Again, we don’t know whether his exit will come this season or next, but Arrow fans will no doubt be hoping for the latter option so that we might finally see him suit up as Green Lantern in “Crisis On Infinite Earths.” Fingers crossed, eh?